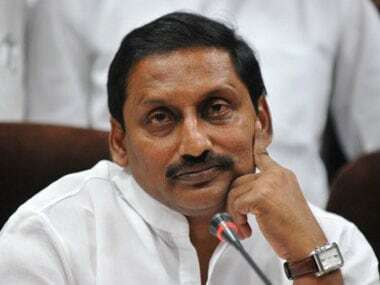 Former Chief Minister of Andhra Pradesh and President of Jai Samaikyaandhra Party, Kiran Kumar Reddy, has opted out of the contest in the May seven elections in the state. 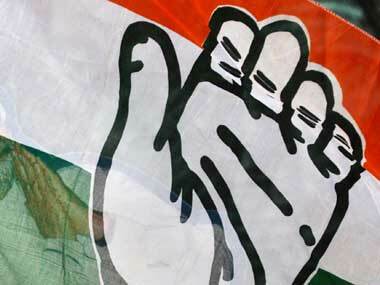 The six MPs from Seemandhra were expelled from the Congress for stalling the bill in Lok Sabha for bifurcation of Andhra Pradesh. While Chiranjeevi held Kiran responsible for the division, the latter hit back saying that the actor-turned-politician was speaking like "a comedian". A day after the Election Commission announced the poll schedule, Kiran Reddy met his supporters here to take a final call. When he launched his sub-regional political outfit, TRS in 2001, after revolting against his boss N Chandrababu Naidu, KCR possibly never imagined that his agitation would bear fruit and culminate in the formation of Telangana. 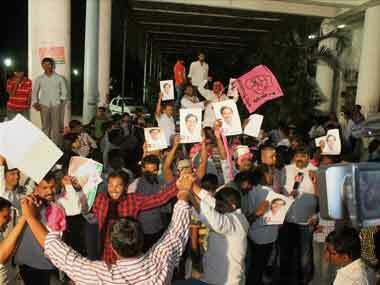 Has Kiran Reddy dropped plans to launch new party? 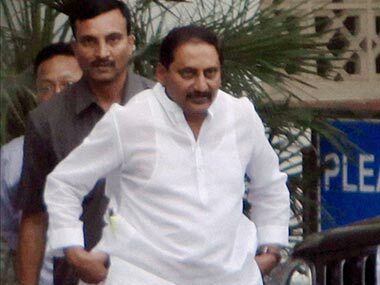 Nallari Kiran Kumar Reddy, who will be listed in history as the last Chief Minister of an "undivided" Andhra Pradesh, is likely to drop his plans to float a new political party. Nearly a week after parliament passed a bill for bifurcation of Andhra Pradesh, the central government is yet to decide on the day when two states will formally come into being. 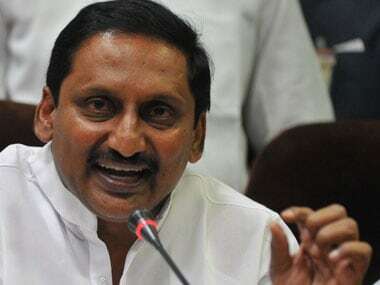 Kiran Kumar Reddy undoubtedly is a staunch votary of a united Andhra Pradesh, but he hardly made any effort to either impress or influence the Congress high command to retain the state intact. 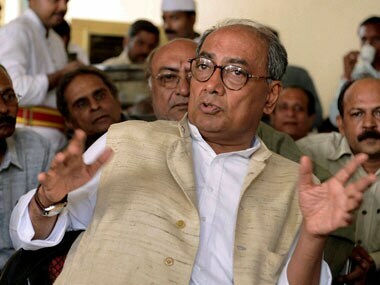 Congress today did not rule out imposition of President's rule in Andhra Pradesh in the wake of Kiran Kumar Reddy resigning as chief minister to protest against division of the state.